Victoria, BC – June 2, 2017 – Telmediq, a leader in healthcare communication solutions, today announced that it has been named a winner of the 2017 VIATEC Technology Award for Emerging Technology Company of the Year. Telmediq was named a finalist for two of the twelve 2017 VIATEC Technology Awards, for Emerging Technology Company of the Year and Product of the Year. 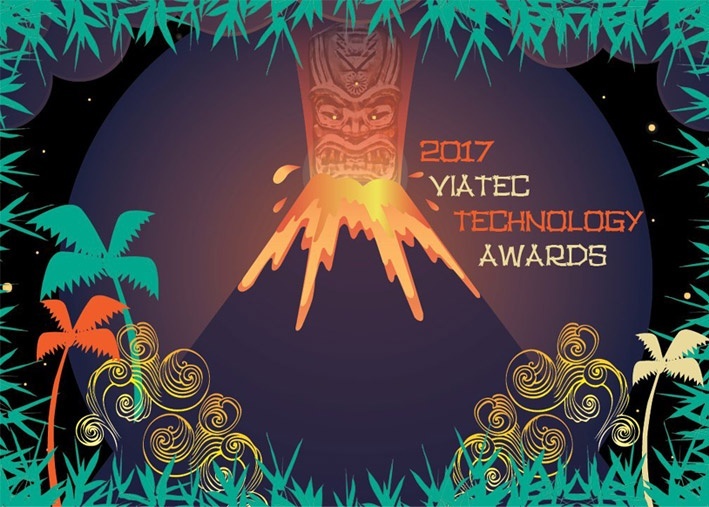 The 2017 VIATEC Technology Awards celebrate the achievements of technology companies and individuals for making Victoria the fastest-growing technology region in British Columbia. 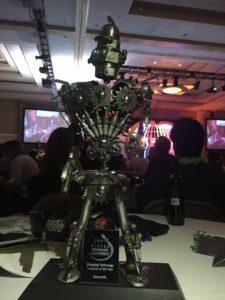 The Emerging Technology Company of the Year Award recognizes young and stable companies set to hit their stride in 2017. Telmediq’s Healthcare Communications Hub (HCH) pulls together disparate healthcare systems such as the EMR, Lab systems, Nurse Call systems, Alarm Platforms, Call Center solutions and Scheduling platforms, into one powerful and integrated platform. This centralizes communication, streamlines workflows and creates a truly powerful clinical environment. Telmediq’s Healthcare Communications Hub was recently recognized in the 2016 KLAS Report as one of the Strongest Platform Options for care team communications, scoring a total of 91.4 out of 100 points. Telmediq is a leader in healthcare communications solutions for hospitals and healthcare systems. Their solutions have been designed specifically for the needs of practitioners and include clinically integrated solutions such as patient-centric messaging, HIPAA compliant secure text messaging, pager replacement and answering service replacement. Telmediq integrates with the Electronic Medical Record, scheduling systems, lab systems, and other clinical platforms to streamline communication and workflow. Our clients reduce wait times, improve patient handover times and reduce costs while improving patient satisfaction and safety. Telmediq was recently selected as one of the Top 20 Most Promising Healthcare Solution Providers of 2017, helping transform the healthcare arena by overhauling conventional practices.